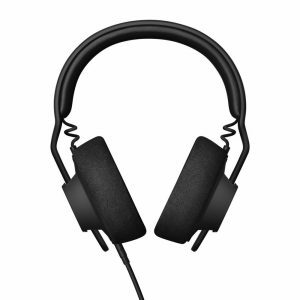 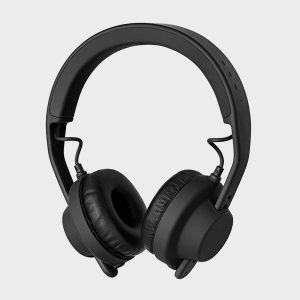 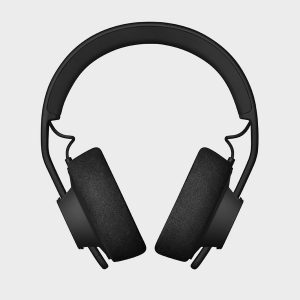 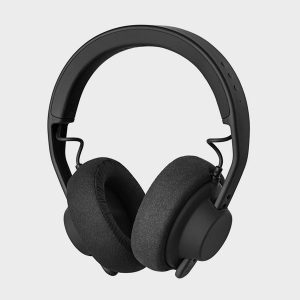 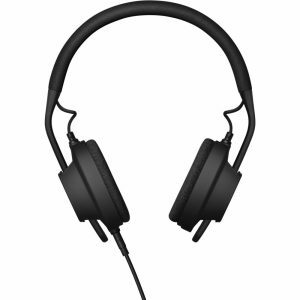 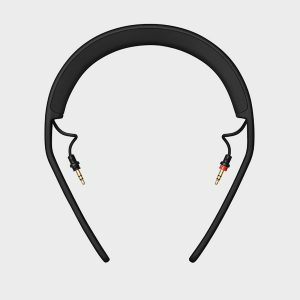 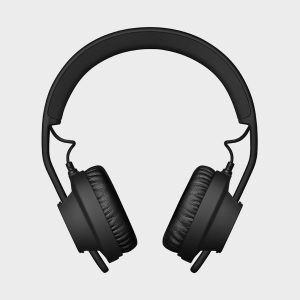 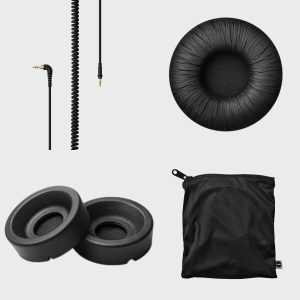 Comfy and durable warm sounding headphones designed with studio application in mind. 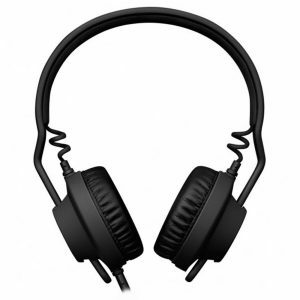 A comfortable, durable and cleanly styled studio headphone with a well balanced sound and good isolation. 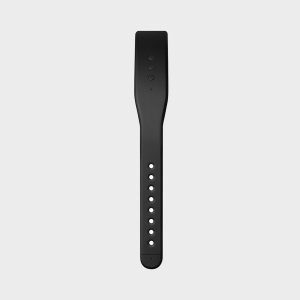 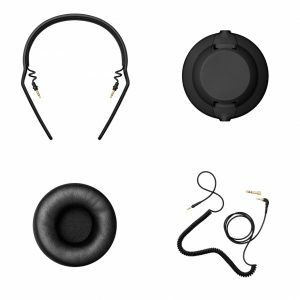 A durable, sleek and fully modular headphone designed with DJ use in mind.